Today’s competitive business environment and stringent regulations demand high-level testing capabilities to ensure compliant, effective, and efficient operations. Our experienced staff can help you breathe easier by managing your stack testing needs from beginning to end: protocol development, pre-test planning, testing, data crunching and analysis, and report writing and submission. If needed, we can also help by negotiating with government agencies and optimizing your operating performance while meeting your compliance criteria. 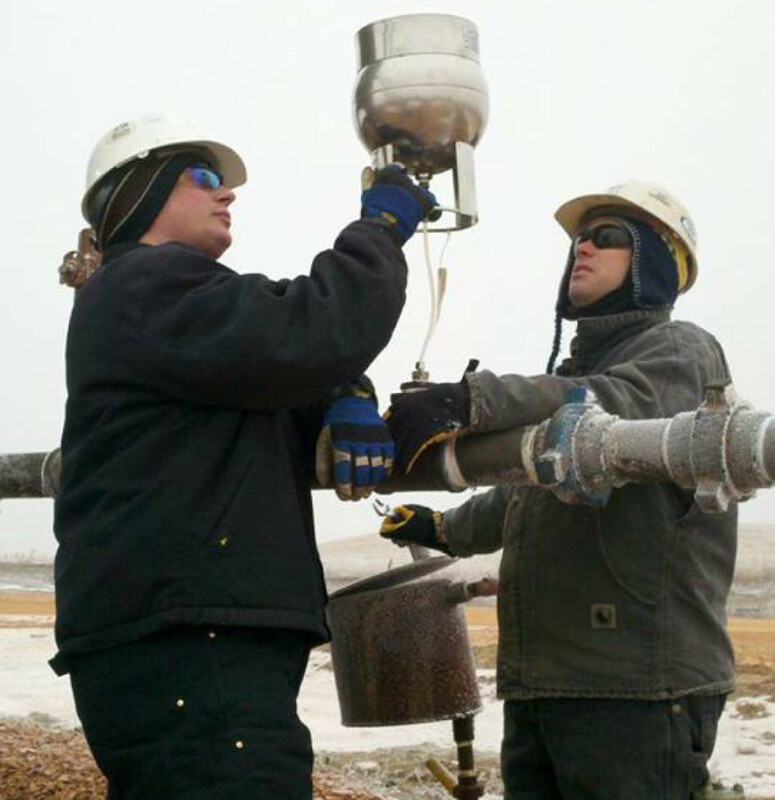 Bison Engineering is equipped to address air emissions testing requirements for most pollutants. And we have continuous monitoring systems expertise that includes equipment certification, auditing, and maintenance; quality assurance plan development; and data analysis and reporting.